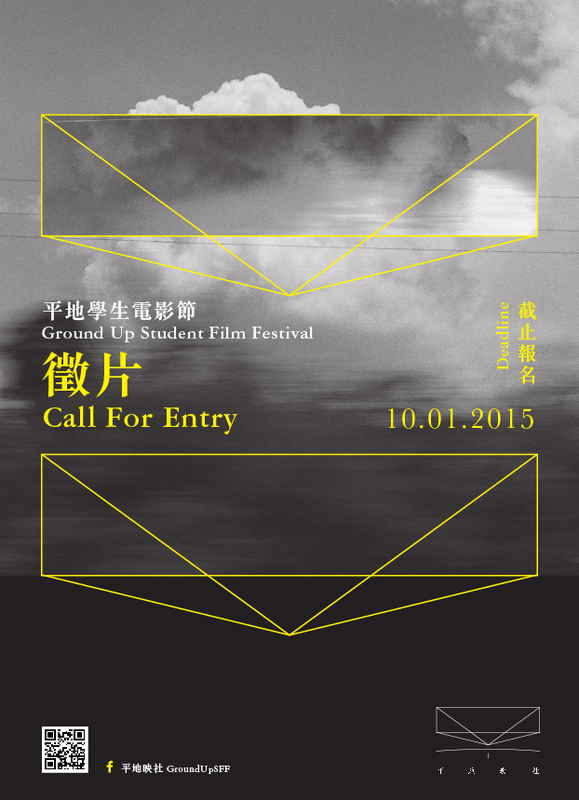 Ground up is an experimental film unit founded by passionate film makers based in Hong Kong. No matter people say the film industry is of Hong Kong is dying, Ground up still strives to bring hopes to the industry, audience and the mass. The logo is a combination of Chinese character “ground (平)” and “human (人)”. It’s a projection horizon from the ground up, to ride up from where we start.